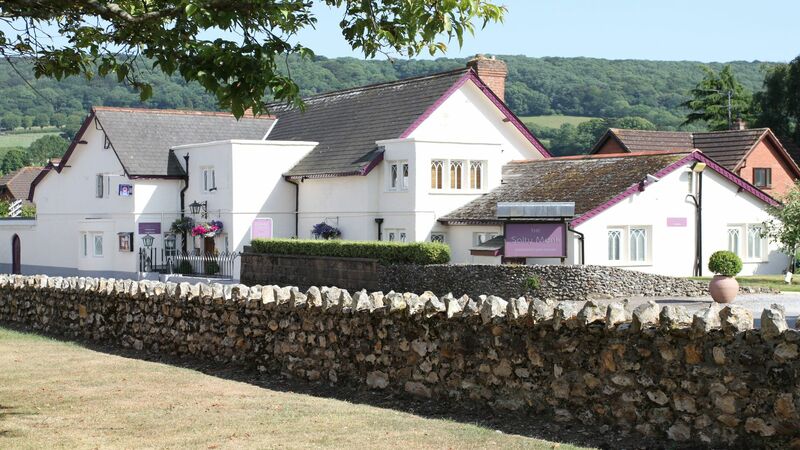 Award winning Bed & Breakfast with 7 ensuite rooms. We are Dog friendly and have undercover storage for bikes and a private carpark. Restaurant serves dinner tues to sat inc, Packed lunches available daily. Hot tub & Sauna for post ride relax ( payable), Gym, beautiful gardens, Cream Teas daily. Situated on The Byes National Trust walk to Sidmouth.